Therapeutic massage, one of the world’s first hands-on holistic treatments, is still one of the best methods to gently and effectively ease tension, relieve pain, improve circulation, reduce stress, and achieve deep relaxation.The team of experienced massage therapists at Apex Acupuncture in Manhattan, New York City, use massage to promote wellness and help address a variety of problems, ranging from chronic pain to injury recovery. Call the office or schedule an appointment online today. Massage is a hands-on holistic therapy that manipulates your skin, muscles, tendons, and ligaments through controlled rubbing, kneading, or pressing movements. This technique dates back more than 4,000. There are more than 100 types of massage and bodywork techniques that range from using deep, kneading pressure to light, gentle strokes. Like acupuncture, massage facilitates healing, supports optimal wellness, and addresses a variety of common health issues. How does massage calm the body? The manipulation of your soft tissues during a massage triggers the transmission of electrical nerve signals in the target area and throughout your body. Massage also decreases stress hormone levels and triggers the release of feel-good endorphins. This technique uses kneading, deep circular movements, long strokes, vibration, and tapping to affect the soft tissue structure of muscles. The goal of a Swedish massage is to promote total relaxation while enhancing your circulation and energizing your body. This type of massage targets deep muscle and connective tissue with slow, forceful strokes. A deep tissue massage can release chronic muscle tension and help heal muscle damage. Sports massage helps athletes and fitness enthusiasts boost performance by preparing their muscles and joints for activity as well as helping their muscles recover after intense activity. This precision technique uses cycles of isolated pressure and release to alleviate muscle spasms and pain caused by injury or overuse. Therapeutic massage is also an excellent complementary therapy to acupuncture, as each technique enhances the other to promote healing more efficiently and effectively. 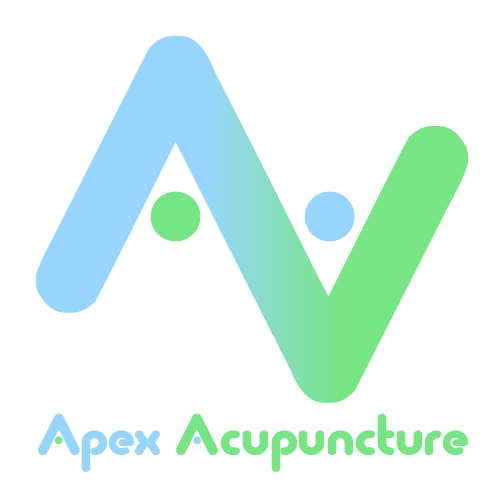 To learn more about the benefits of massage, call Apex Acupuncture or schedule an appointment online today.